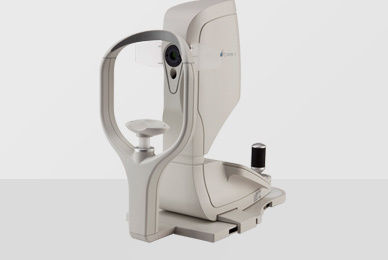 Oculus PARK1- Auto Refractor, Keratometer | Blue River Medical, Inc. 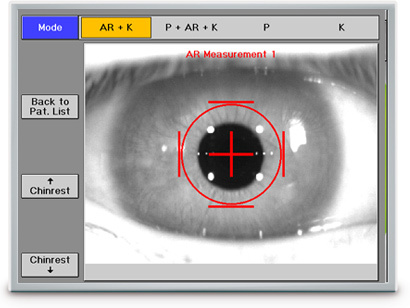 The PARK1® combines a non-contact pachymeter, auto-refractometer and keratometer in one unit. 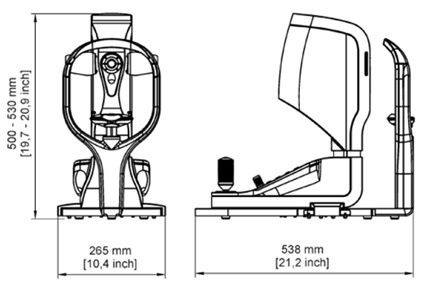 In addition to the objective refraction, the keratometer values and the pachymetry can be determined with precision in a matter of seconds with the PARK 1®. 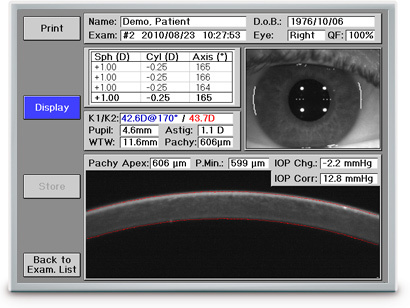 The integrated contact lens database for soft contact lenses (sph, tor, multifocal) supplies a list of recommendations based on the objectively measured data. 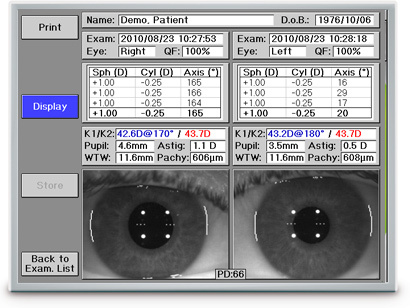 Individually adjustable parameters, such as subjective refraction, wear duration and contact lens type, allow the patient’s preferences to be taken into consideration. Menu navigation on the touchscreen ensures intuitive and easy operation. 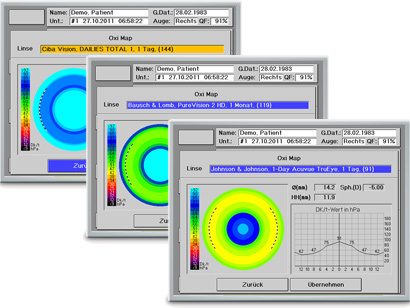 Measurement of the objective refraction data in seconds, with reproducible results. 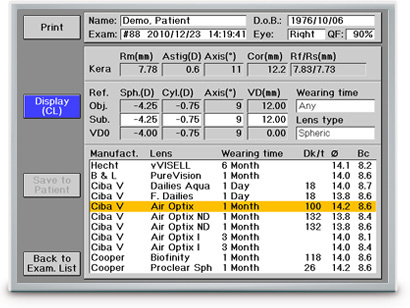 Specification of a quality factor provides information about the usability or the quality of the conducted measurement. 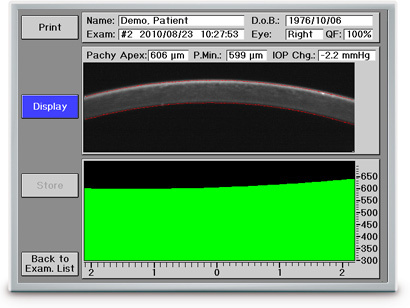 The reliably determined data come very close to the subjective refraction. Measuring time Approx. 1 sec.